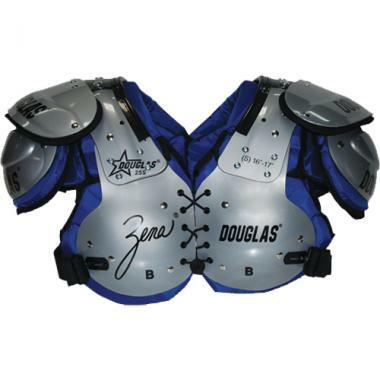 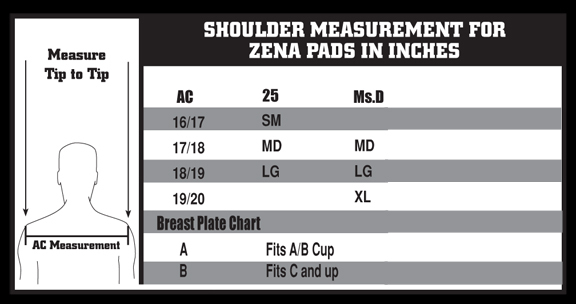 The Zena 25 is the most versatile pad offered in our Zena line. 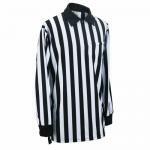 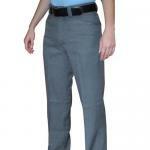 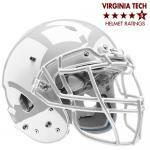 Its low profile, light weight construction caters to all skill positions. 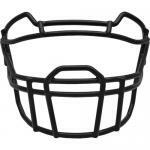 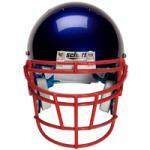 Its recommended for the qbs, running backs, wide receivers, defensive backs, line backers, and kickers. 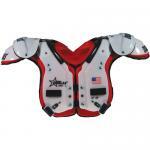 Designed for Quarterbacks, Running Backs, Wide Receivers, Defensive Backs, Line Backers, and Kickers.